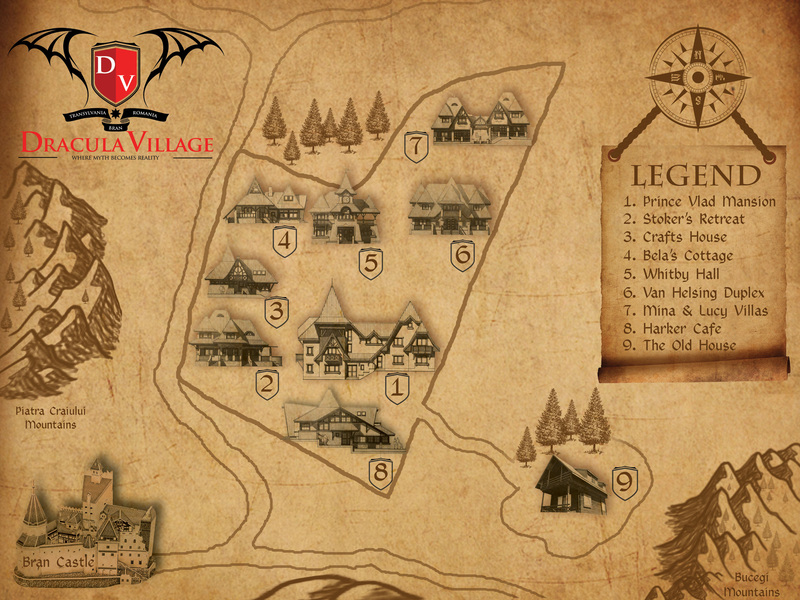 Dracula Village – The ultimate experience in Bran, Transylvania. The ultimate experience in Bran, Transylvania. We are going to make history for the Vampire genre!